Last month, we told you about the possibility that the 2019 Miata would have significantly more power courtesy of a heavily-revised Skyactiv 2.0-liter engine. 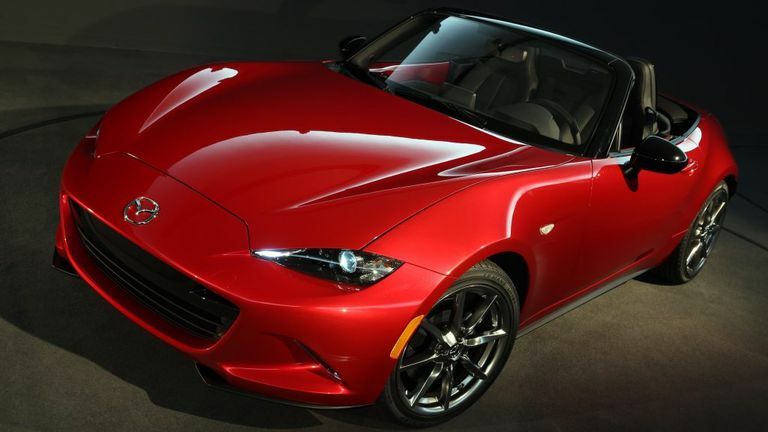 Thanks to a friendly Mazda dealer in Canada and some of the insiders at Miata.net, we now know quite a bit more about how the new Miata will make its power, as well as a few other pieces of information that will make some buyers hold onto their money and send others rushing to the dealership for a 2018 model. We contacted a representative for Mazda USA who refused to confirm the validity of the leaked document, but that’s par for the course in a situation like this.